Four bankers whose institutions were fined said that most of the issues related either to interpretation of the RBI's guidelines or minor technical matters. "These are petty, procedural issues like counterparty confirmation and nothing major or structural," said one banker who is directly aware of the matter but declined to be named because he is not authorised to speak to the media. 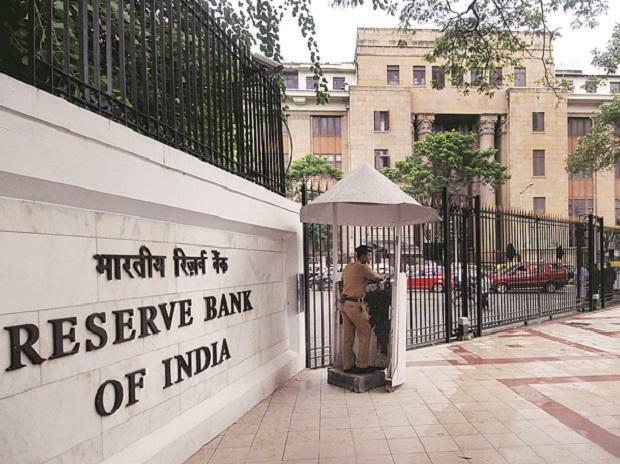 "The series of fines imposed is a stern signal from RBI to banks to strengthen their internal systems and minimise fraud after the PNB fraud last year, which tarnished the image of India's banking system," said Mitul Budhbhatti, associate director and head of banking, financial services and insurance at CARE Ratings. "I expect RBI to continue to be more and more vigilant and continue with such monitoring." "After the show-cause notices were issued to us, we have addressed those minor points," said one banker.